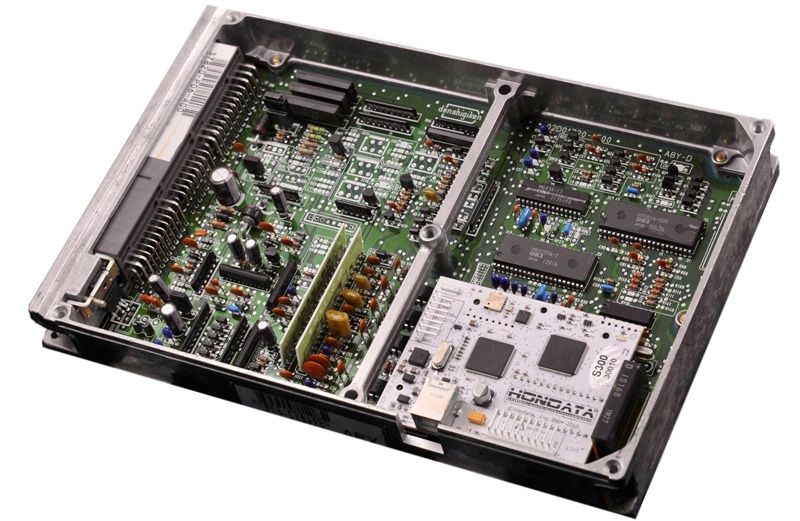 s300 Upgrade form Upgrade a staged system or an s100/s200 to a new s300. Cost ranges from $395 to $475 depending on socketing options and includes shipping. 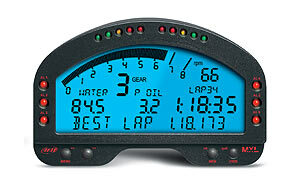 Must send working ECU, payment, and completed form to Hondata. s300 V3 upgrade form Upgrade a s300 v1 or v2 to a s300 v3. Cost is $290 (includes shipping to US customers), and $330 for International customers. 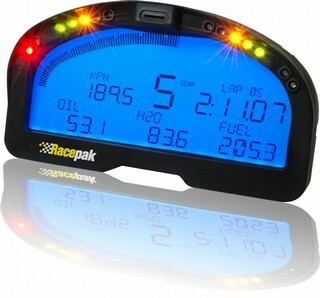 Must send working ECU, payment, and completed form to Hondata. s300 counterfeit upgrade form Replace a counterfeit s300 with a genuine s300. Cost is $400 (includes shipping to US customers), and $450 for International customers. 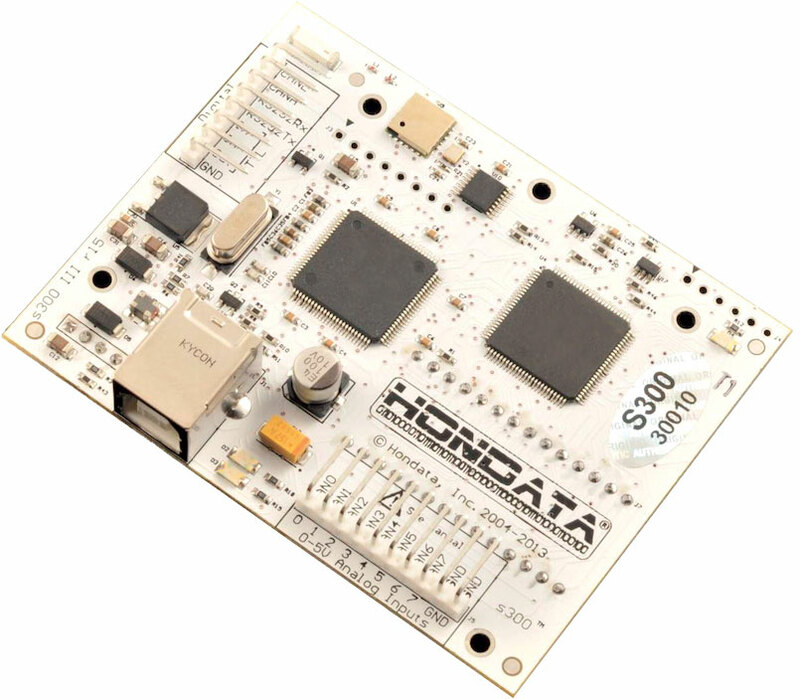 Must send working ECU, payment, and completed form to Hondata.